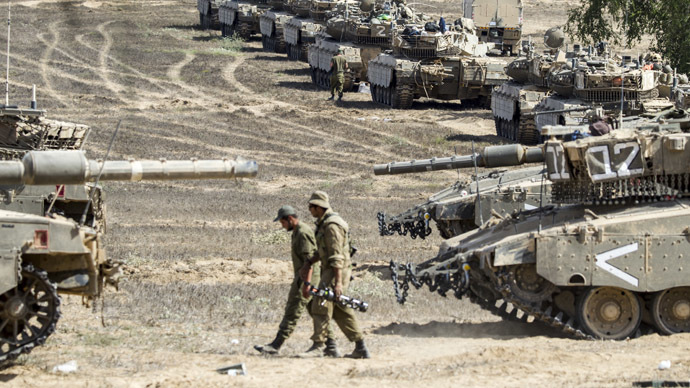 The letter, signed on Thursday by sixty-three high school students from across Israel, is addressed to Prime Minister Benjamin Netanyahu, Defense Minister Avigdor Liberman, Education Minister Naftali Bennett and Israel Defense Forces (IDF) Chief of Staff Lt. Gen. Gadi Eisenkot. 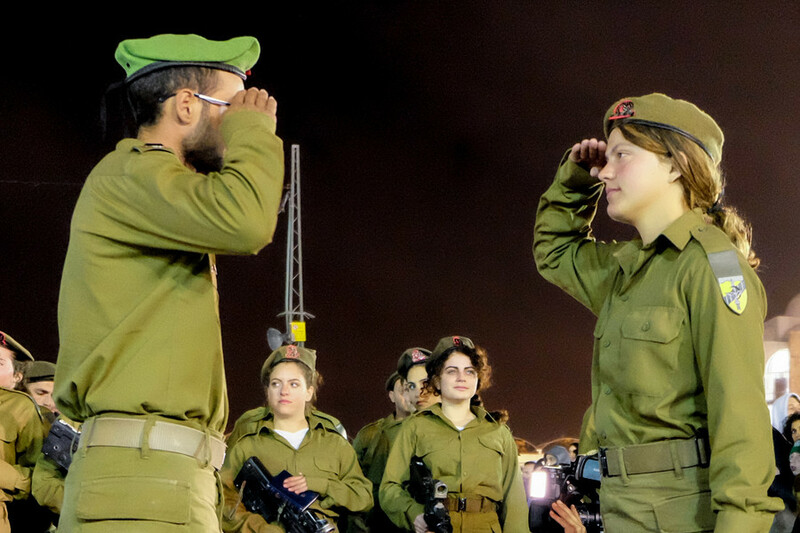 The IDF has not formally responded to the letter, but Yesh Atid MK Elazar Stern, a retired IDF major general, called the letter “sad” but “marginal.”“I think our youth is committed enough to handle these marginal types. It’s minuscule compared to the hundreds of thousands who enlist, and isn’t more than [the number of draft dodgers] in the past,” Stern said. 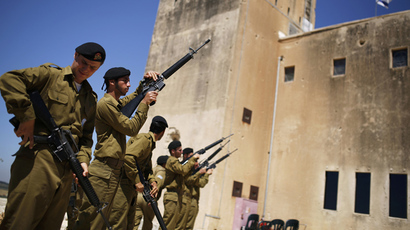 All Jewish, Druze and Circassian Israeli citizens over 18 are expected to serve in the IDF. 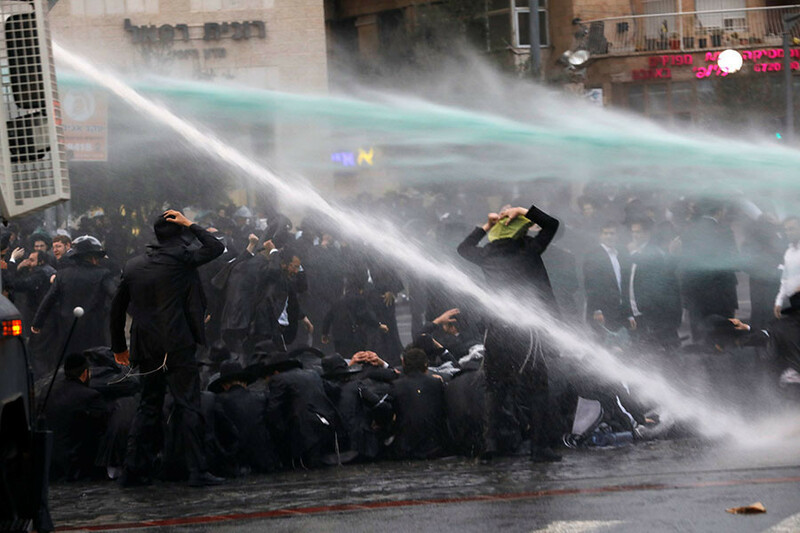 However, Israel’s Arab minority is exempt from mandatory service. Men serve for two years and eight months, and women for two years. 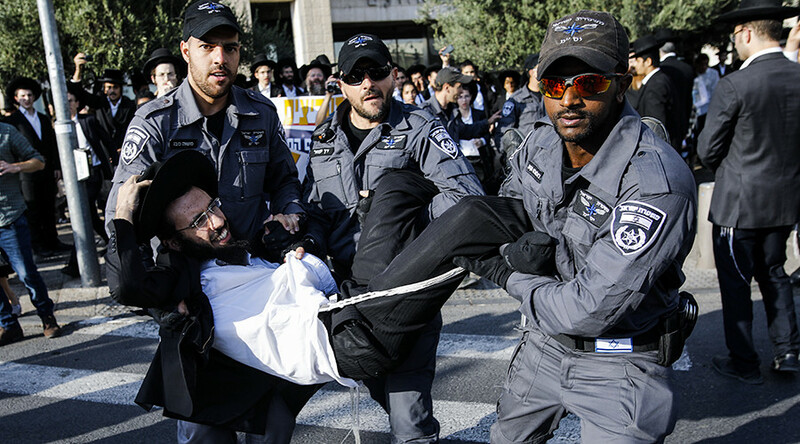 In a similar incident in 2014, 53 graduates of Jerusalem's Arts and Science Academy signed a letter declaring their refusal to serve in the military. 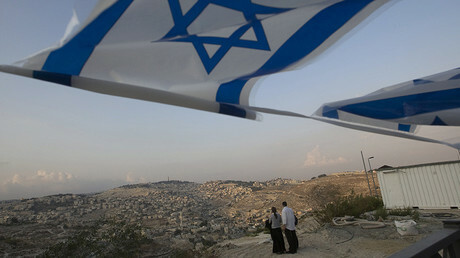 The alumni of the prestigious university wrote that the IDF was a "contractor in active segregation based on the concept of ethnic superiority of the Jews over Palestinians – a regime that oppresses and tramples basic human rights, which applies a different legal system to the different populations in the West Bank, and uses a system of discrimination based on ethnic lines from 1948." 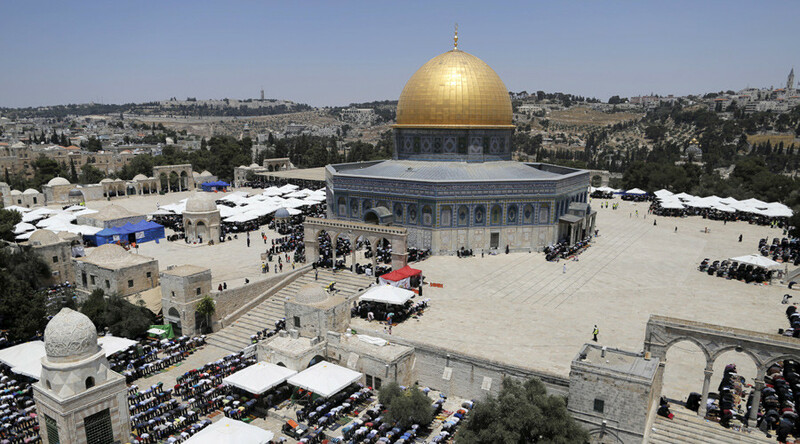 The United Nations has repeatedly called on Israel to withdraw from occupied Palestinian territory. 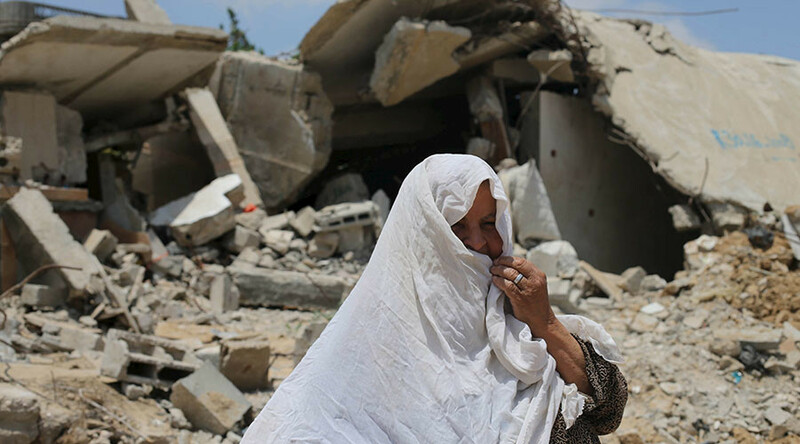 In March, the UN’s Economic and Social Commission for Western Asia (ESCWA) published a report accusing Israel “beyond a reasonable doubt” of being guilty of “policies and practices that constitute the crime of apartheid” against the Palestinian people.